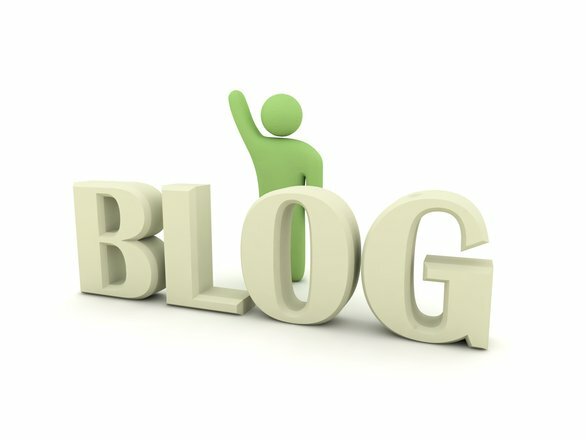 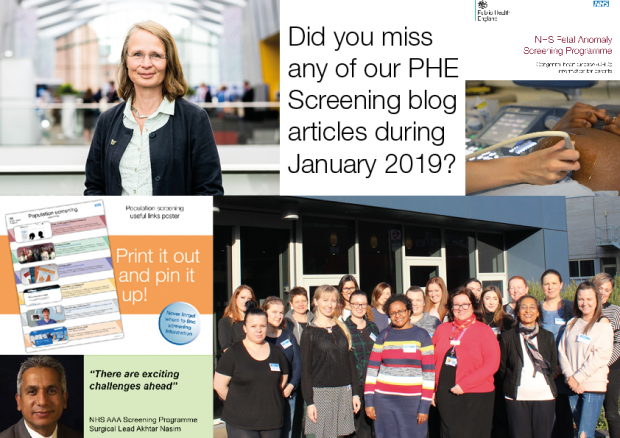 In case you missed any of them, here is a quick round-up of the PHE Screening blog articles published during February 2019. 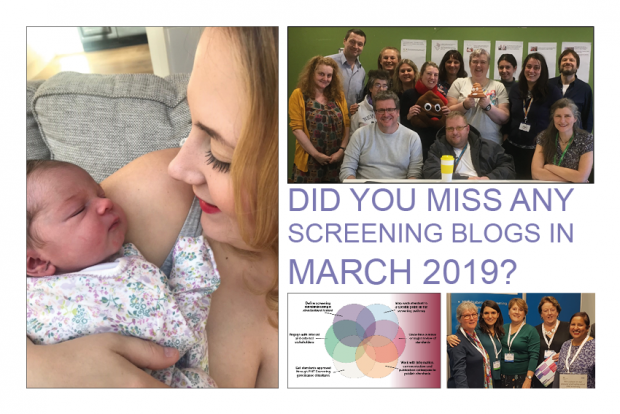 A round-up of what we blogged about during January 2019 for anyone who missed any of our articles. 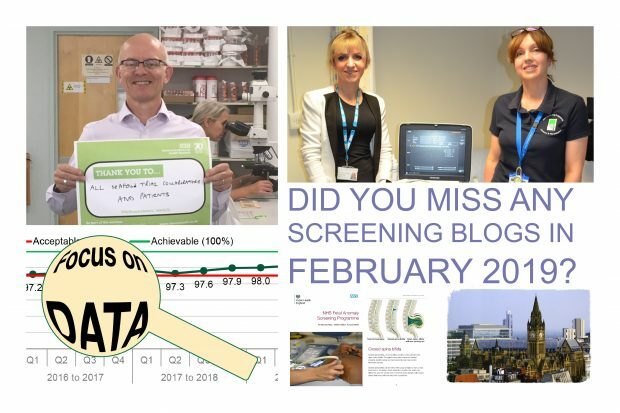 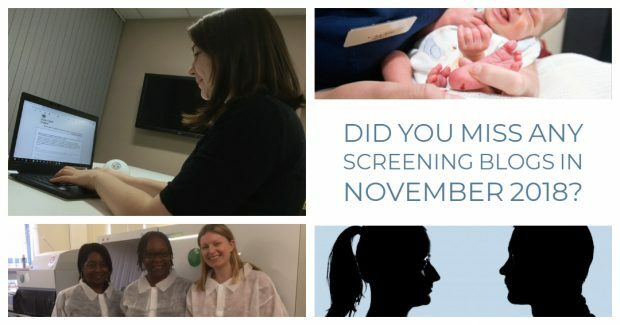 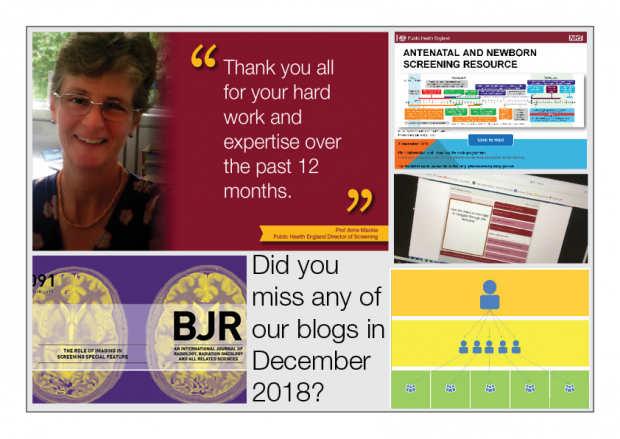 Have a quick look to see if you missed any of the 16 Public Health England screening blogs from December 2018.